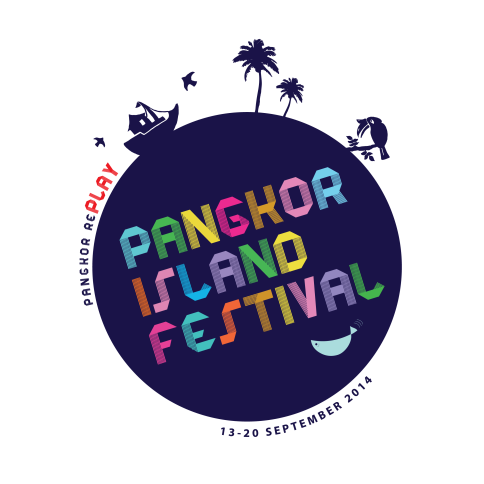 Pangkor Island Festival 2014 is here! 16 Astro本地圈 singers will perform local production songs in marathon style! 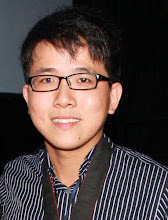 Kuala Lumpur, September 2014- As a closing ceremony to Pangkor Island Festival“邦咯海岛节”, 《用马来西亚的天气来说爱你》beach concert will assemble Astro本地圈新秀singers as well as 福建帮&经典名曲 singers including prominent Hokkien singer, 福建歌坛大哥黄一飞, “百变美凤”陈薇芝, “摇滚魔王”庄盛 &“金嗓子歌后”钟丽珍. There will be a total of 16 artistes who will perform on stage and each performer will be suitable for different age categories of audiences from Pangkor Island itself as well as the tourists originating from other places! 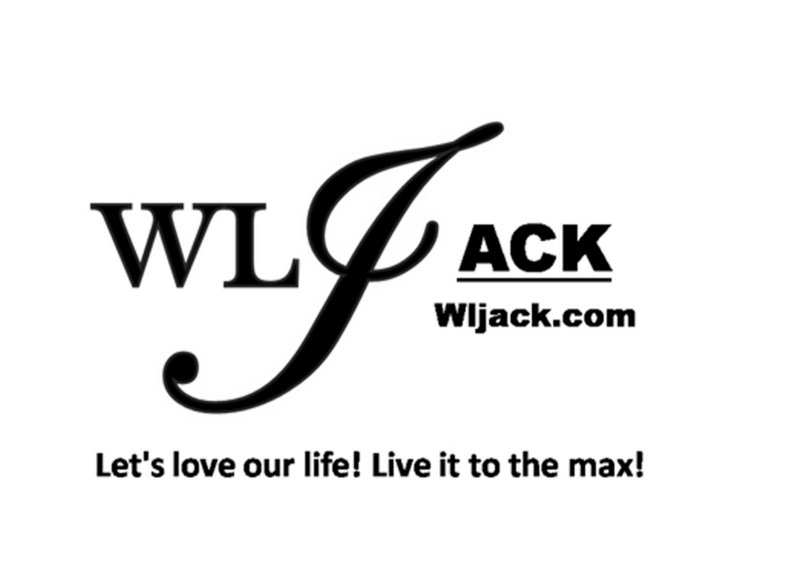 Let’s attend the show and have fun together! In collaboration between邦咯艺术山丘 & Astro, “2014邦咯海岛节” Pangkor Island Festival 2014 will be kicking off from 13th September 2014 onwards for 8 days involving many interesting activities. On 20th September 2014, 8pm, there will also be a beach concert at Seaview titled,《用马来西亚的天气来说爱你》沙滩音乐会 which features artistes such as Nicole赖淞凤、Geraldine颜慧萍、赵洁莹、陈雪芬、Danny许佳麟、Gean黎桂金，今届“新声”Uriah 徐凯、Elaine 李宜玲、Yuii陈静宜、Nicholas龚健华、Desmond 黄倾烘 & Spell 蔡耀晋. This concert is going to feature all familiar Malaysia-production songs ranging from 60s-70s classical songs to current generation pop songs. Many genres of songs and different languages of songs including Mandarin, English, Malay, Hokkie and Cantonese will also be performed to cater audiences with different preferences. 《用马来西亚的天气来说爱你》沙滩音乐会producer许凤仪mentioned that the beach concert this year is definitely suitable for audiences of all ages and also for families to take part in. Regardless of which era you were born in, there will definitely be some songs which you could relate to during the concert. In order to breakthrough the stage performance last year, the beach concert has added in a variety of elements and visual effects, including many props which can make the contents even more interesting. Producer许凤仪also revealed，they have also prepared some segments which can get the audiences get more involved into it. Besides, she also said that the artistes will get wet during certain segments of the show! 邦咯艺术山丘& Astro invite everyone from Pangkor Island & tourists from whole Malaysia to join the concert and dance together! Let’s experience the stories of Malaysia via the 50 local songs that are going to be presented by 16 artistes!